Death comes for us all but not all of us go in style and grandeur as a chosen few who are remembered even after their death. Check out these 10 most famous tombs and you will realize even death isn’t equal to us all. 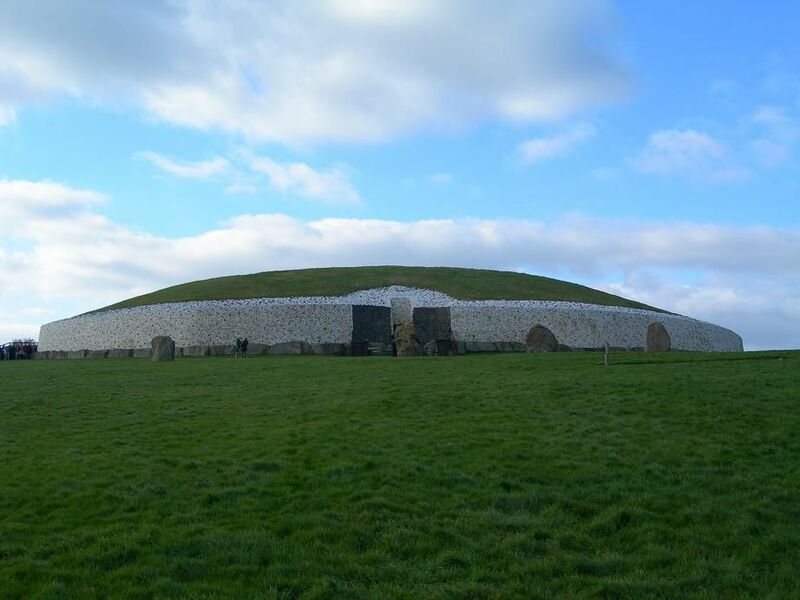 Older than the Stonehange and the Great Pyramid of Giza, the Newgrange in Ireland is the oldest surviving building and quite fascinating too! It is 250 feet across and 40 feet high with its entrance marked with elaborately carved artworks made of spiral and concentric motifs. Trojan people in Indonesia believe that death isn’t a sudden thing but rather a gradual process. The same is reflected in the way they offer funerals to the dead which can be held days, weeks, months or even years after death. 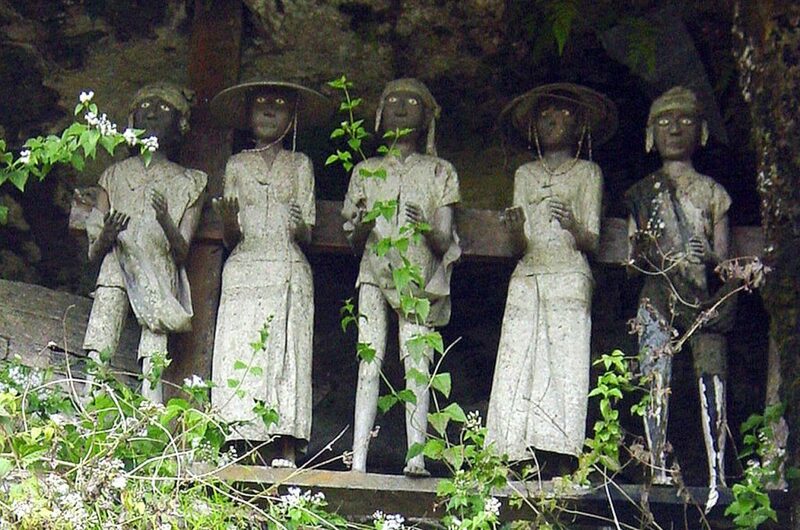 These dead people are buried I a stone cave carved on a rocky cliff. After that, they make a tau tau ( a wooden effigy of the deceased person) and place it in the balcony to watch over the remains. The resting place of Qin Shi Huang, the first Emperor of China has been a fascinating find for archaeologists. 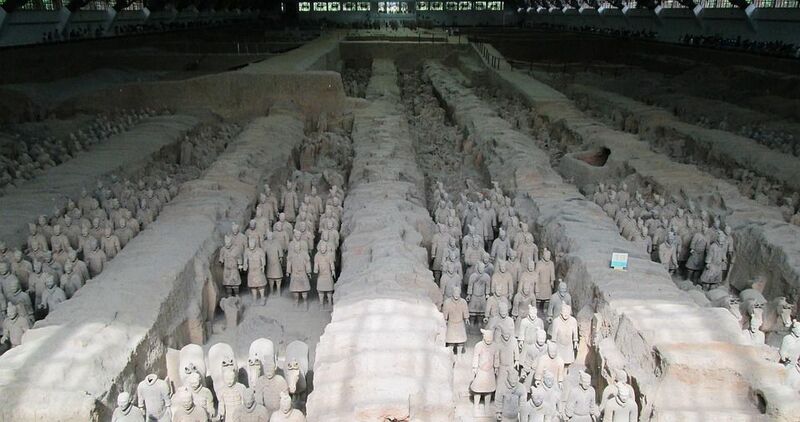 Thousands of life sized terracotta soldiers along with horses, weapons and chariots have been uncovered so far. The central tomb is yet to be uncovered. The Westminster Abbey, a Gothic church in England was the burial ground of kings, monks and aristocrats. It is both a coronation church and a resting place for the monarchs. But it soon turned into the burial place for high ranking English people. Those resting here include Charles Dickens, Rudyard Kipling, Alfred Tennyson, Issac Newton and Geoffrey Chaucer.